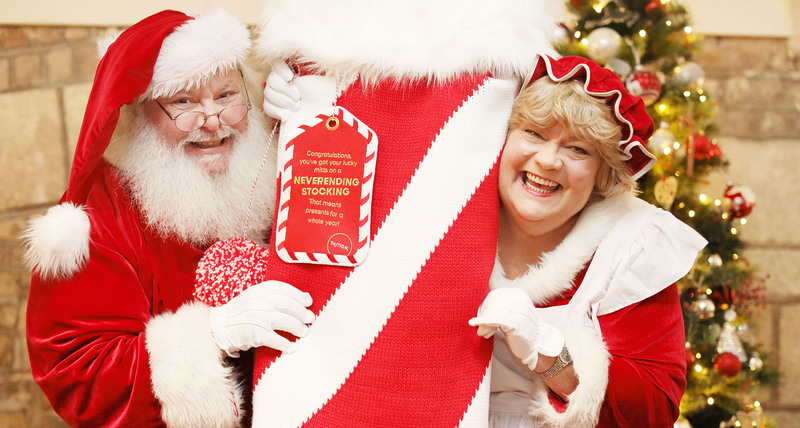 A US couple from Omaha, Nebraska who legally changed their names in 2016 to Santa and Merry Christmas Claus are in Dublin this week to launch the TK Maxx neverending stocking. 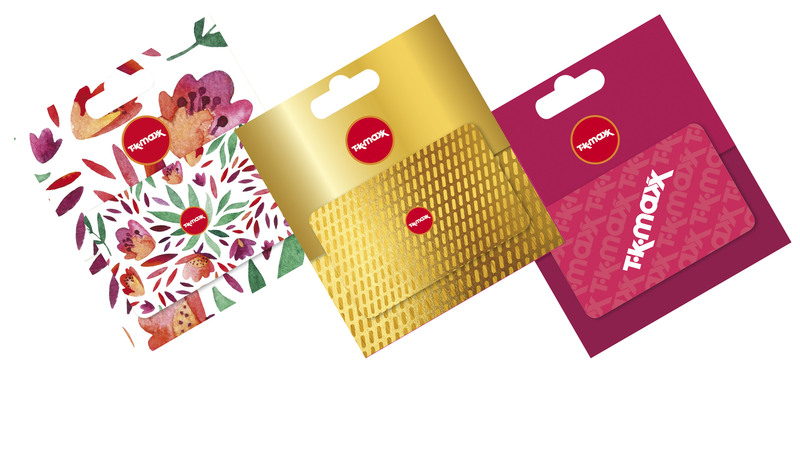 Throughout November and December, there will be neverending stockings hidden in TK Maxx stores around Ireland. Lucky shoppers who find the neverending stocking in store will win unique gifts for all the family, for an entire year – a gift that really does keep on giving. 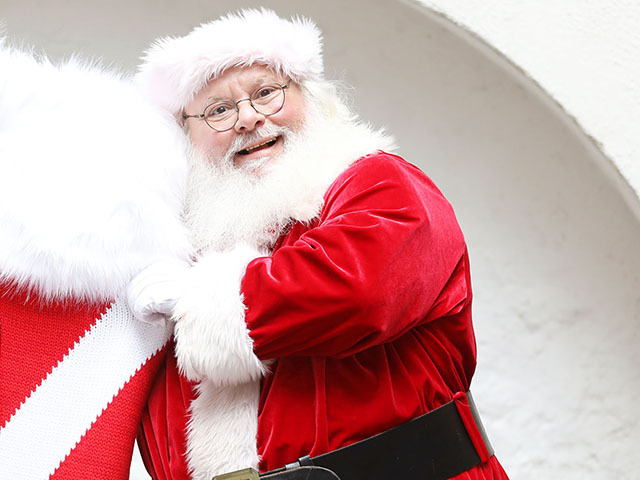 Formally Jeff and Mary Brookstein, the Christmas-themed couple, both 60, met online in 2009 and dated as they worked as Christmas entertainers for daycares, nursing homes, retirement centres and holiday parties in their home town. 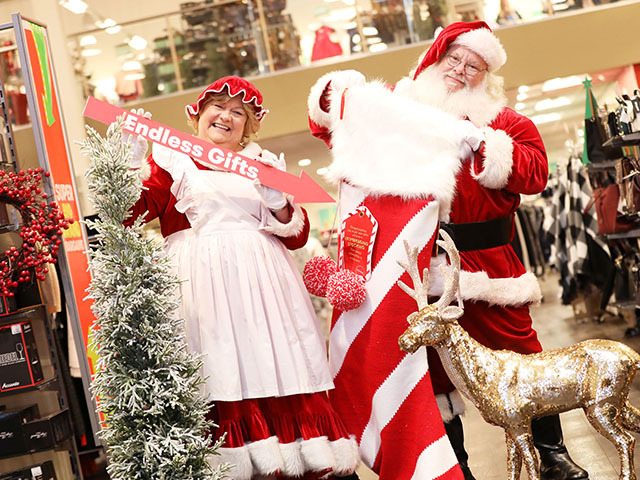 Now living as Santa and Merry Christmas Claus year-round, they are in Dublin this week to herald the arrival of the TK Maxx neverending stocking and allow others to enjoy the endless feeling of Christmas with the chance to win spectacular gifts all year round. There will be a number of real-life neverending stockings in stores throughout November and December which shoppers need to scour the shelves of their local TK Maxx to find. 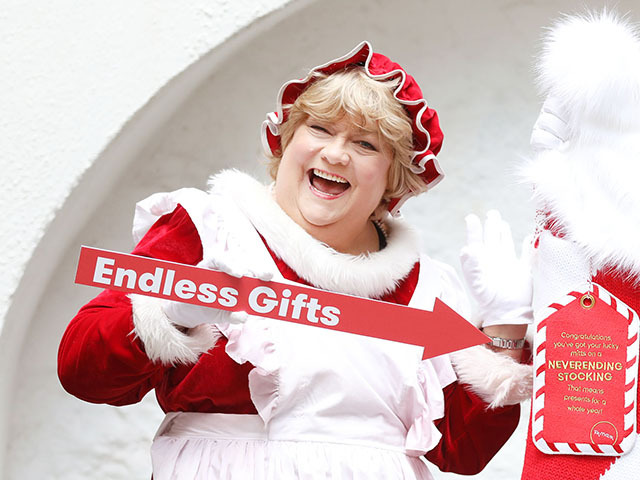 When found, each one will see the lucky customer and their family receive a specially-selected delivery of unique gifts every month for an entire year, beginning with everything needed to make a perfect Christmas.